I am so very excited to be sharing the second part of the dreamy styled shoot I photographed for the Irish Wedding Journal recently. 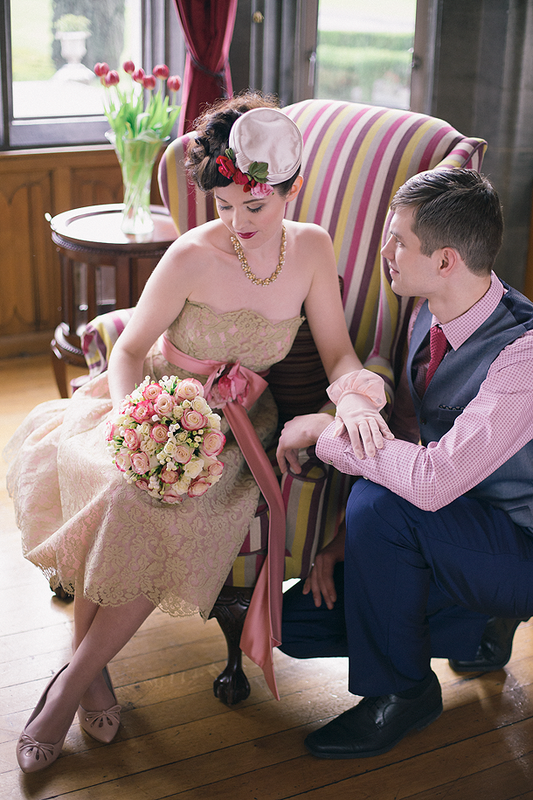 These two particular looks feature a lot of vintage gorgeousness and a designer dress made by Shauna Fay especially for this shoot! 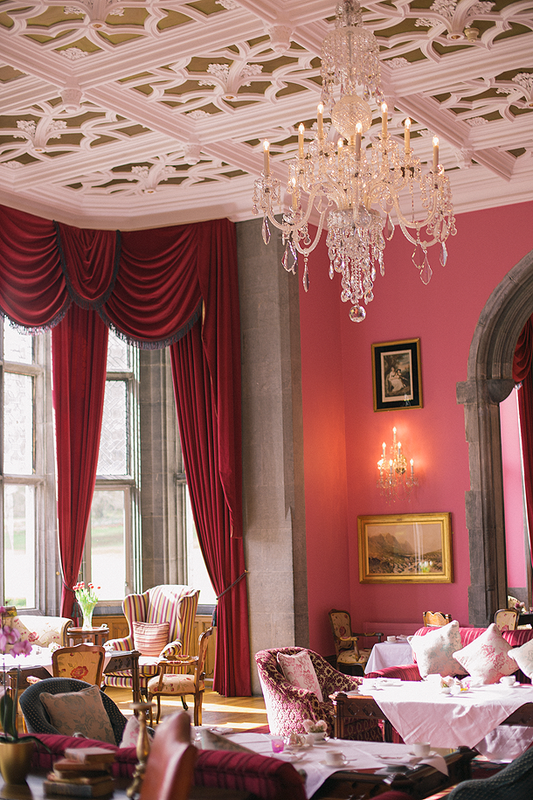 They were photographed on location at the most stunning of castles, Adare Manor, in their pink tea room and antique library. My team and I just had to gasp when walking the grounds and rooms, each corner is more photogenic than the next. The architecture looks like a combination of Harry Potter and Cinderella set! I hope you can feel the enchantment through the images! 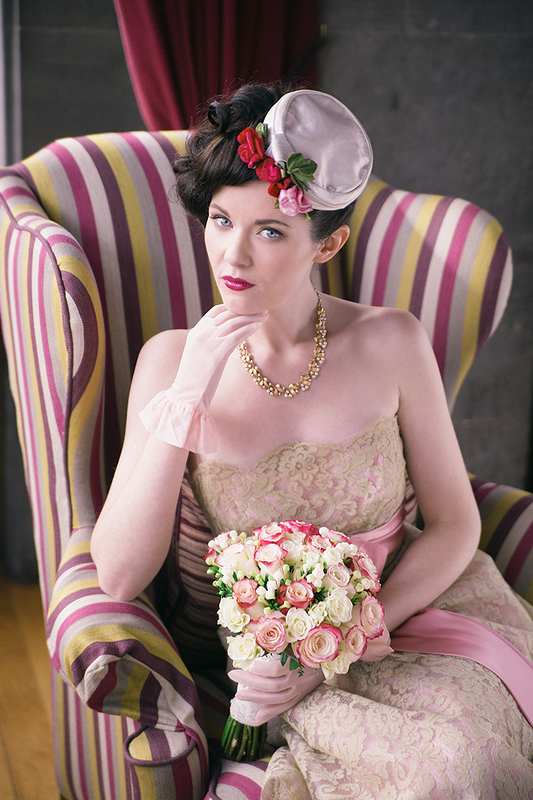 If you like what you see, have a look at the previous post Fairytale Wedding Shoot at Adare Manor (Part One). The magazine is on the newsstands around the country at the moment.